It is time to take that New Year's resolution to the next level! Is there a better way to start the new year than with an amazing giveaway? 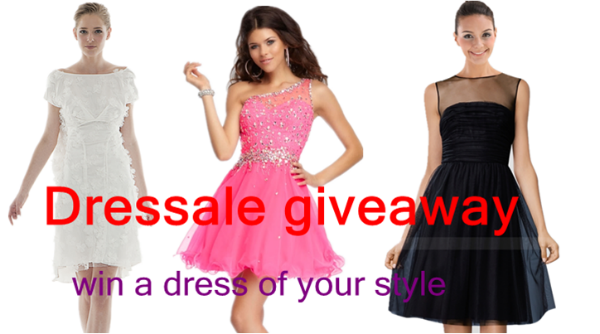 This time I've partnered up with Dressale to giveaway one of their hot selling dresses! The winner will receive a dress valued at up to $200! Now that is a fabulous giveaway! 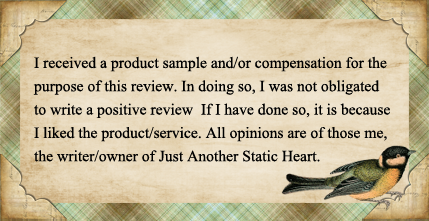 - Leave a comment under this post with the email address that you registered with, and tell me what dress you love! Good luck with this giveaway! I know I found so many dresses I loved on this site, it might be hard to choose your favorite! Thanks! Looks like they have some very nice dresses and all. I registered with email jjoliet@hotmail.com Thanks! My favorite dress is the Glamour and Graceful Cowl Neckline Knee-length Cocktail Dress with Marvelous Pleats (Little Black Dress!). jjoliet@hotmail.com So many beautiful dresses they have!